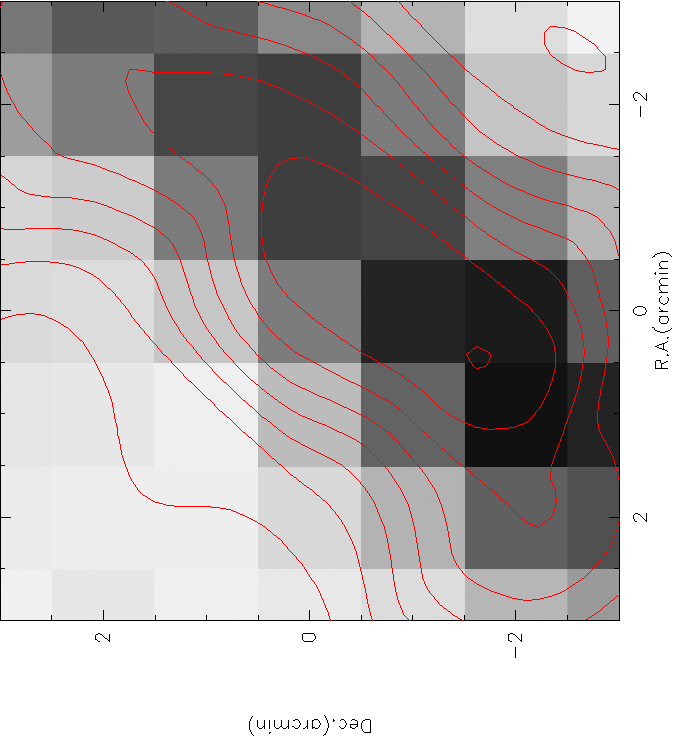 OTF model is an observation method which controls the telescope moving uniformly, in the same time, recording the spectrum line data in a high sample rate, to finish a map of specifically region. OTF model can highly improve the efficiency and consistency of the observation. After two years of effort, Assistant researcher WU Gang from Star Formation Group had finished the development of the spectrum OTF (On The Fly) model and related data process program on October 2013. Due to this development of the OTF observation model, large mapping and survey works can be efficiently done at Nanshan site. At present, OTF observation has been used in C band and K band, supporting functions of the Galactic and equatorial Scanning, size adjusting, passing the low elevation source etc. The repeatability and stability of observation data are good. Below panels are the observations toward star formation region Taurus in 23694.495MHz and S269 in 22235.07985MHz. The development of the OTF observation model has enriched the observation method and enhanced the observation efficiency. Left panel: Taurus star formation region (RA: 04h19m50.42s, DEC: 27d13m00.6s, EPOCH: 2000.0) OTF observation results overlaid the PS observation results. Right panel: S269 (RA: 06h14m36.01s, DEC: 13d49m44.2s, EPOCH: 2000.0) water maser OTF observation results. 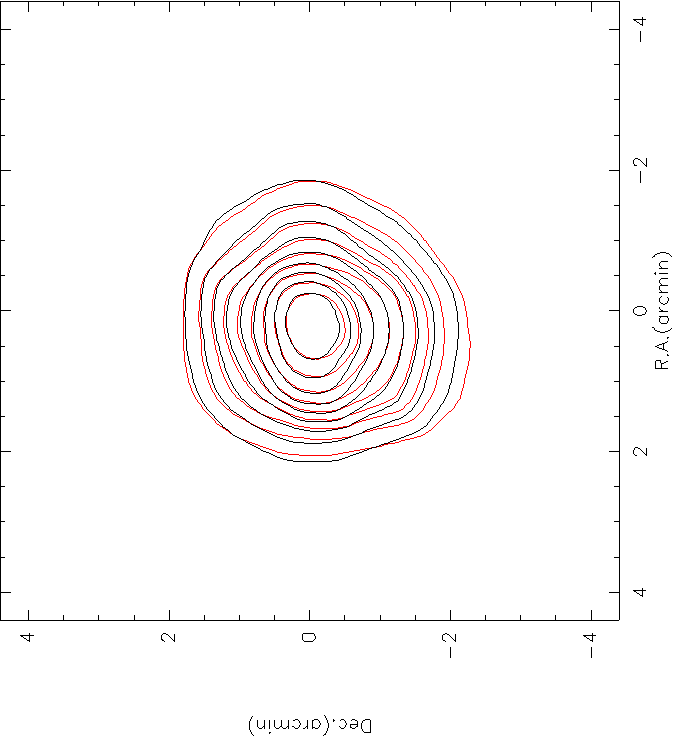 Red contour is the scan along the longitude, black contour is the scan along the latitude.